Knitting and Crochet Blog week is here! Welcome, if you’re new to the blog, and do check out the other participants using today’s tag 3KCBWDAY1 . So without further ado, let’s dive right in, and there’ll be a new topic and post every day for the next seven days. This post is quite pic-heavy, so click below to expand. The delights of Greenwich Park. Traveling Woman shawl. Juno Alice Lace in Party Shoes. 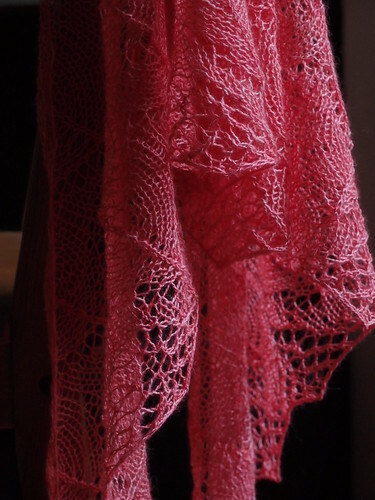 Wisp wrap in Kidsilk Haze. Hemlock Ring Blanket in Troon Tweed. Definitely no shrinking violets here. 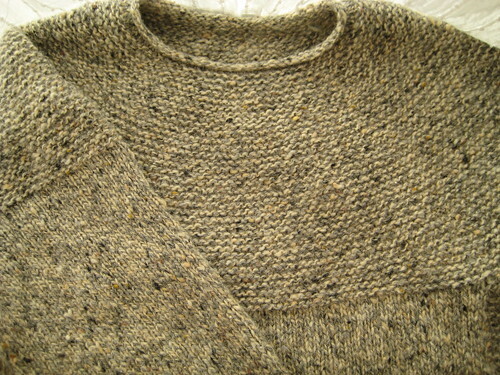 This entry was posted in Knitting and tagged 3KCBWDAY1, colour, KCBW2012. Bookmark the permalink. What a cool post, that was very inspiring! Wow, you’ve made some very pretty items. I love your colour choice for them. Beautiful colours – love the silver wrap. I have to remind myself to buy muted tones – the big bright and lovely just leap out at me when I’m shopping! A very interesting read! I love your colourful pictures. “Nevertheless, don’t underestimate the quieter colours.” — This is my problem. I decide I need to knit with some neutrals but when I go to pick yarn my heart rebels. 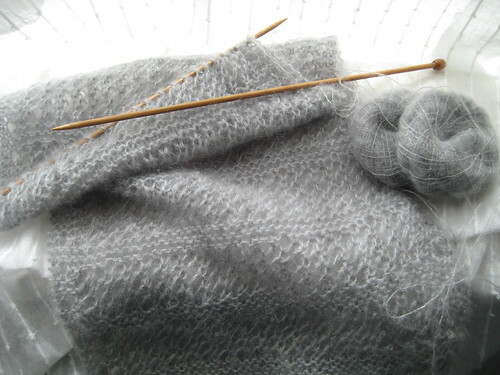 When there are so many bright colours to knit, how’s a girl to choose grey? 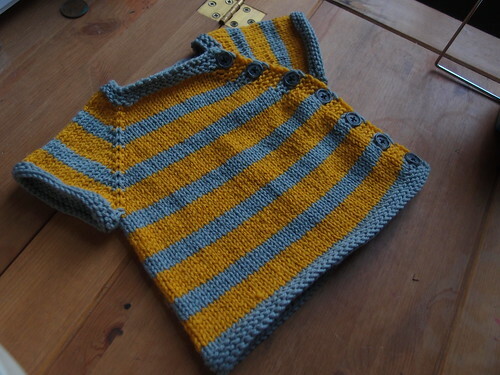 You make such beautiful knits, and I love making baby items in brighter colours. 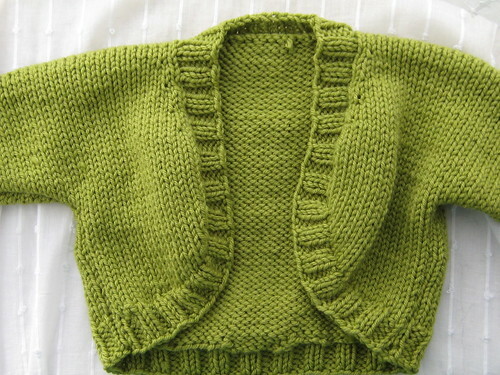 Who says baby knits have to be in pale pinks and blues? I’m having to wipe my mouth after staring at all that Wollmeise! Such beautiful projects and wonderful inspiration. 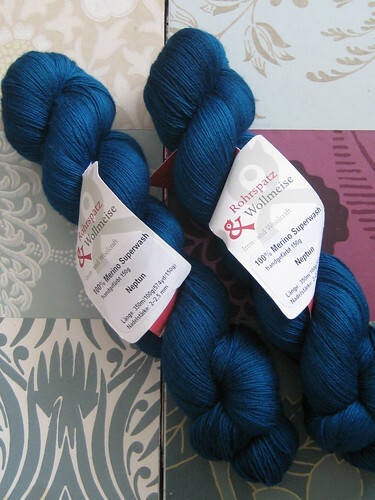 I’m in love with Wollmeise in Neptun. I’ve been trying to get my hands on some, so I am a tad jealous. The wall of yarn by color is pretty cool. Is that your LYS? Hi Mari. It would be very dangerous for my wallet if it was! No, it was part of the Wollmeise stand at Knit Nation. I feel like socks don’t count on the color palette. I mean, if you are the only one who is going to see them (or just about), you should be able to go crazy, right? That is my philosophy! I take it you made all those lovely knitted things…..I love colour (although I don’t wear rainbows, I tend to make blankets!) and I love all forms of it…..I love that Troon tweed, it is gorgeous! Lovely post, looking forward to reading more through the week! That’s such an interesting post, you’re absolutely right about not ignoring some colours. 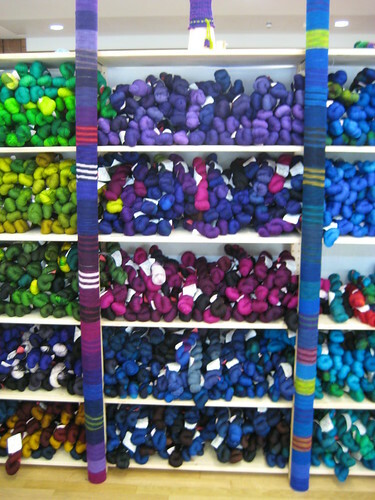 I was like a child in a sweetshop when I saw all the Wollmeise at Knit Nation, but I actually haven’t knit any of it yet!! Love the post, I have the excitement about the colors when walking into a yarn store and then the same fear of what to buy and I don’t even make clothing items! I couldn’t stop staring at your Ishbel. It’s so beautiful. And the Wollmeise nearly stopped my heart. Agony of choice is right! My goodness, did you ever make me drool. Not only with the beautiful WM colors, but your knitting is exquisite! Man, this is a gorgeous post. Your work is perfect and I love how you portrayed such various color inspirations. I am like you in that I love the brights as well as the soft colors. It all works! 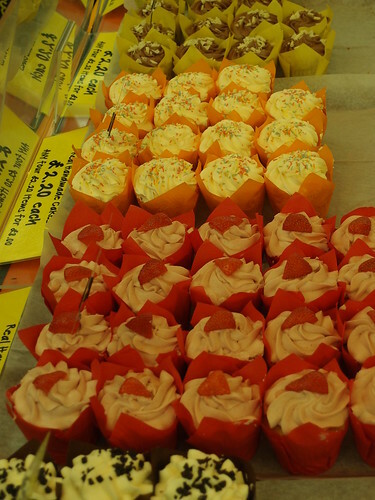 What a yummy post, I particularly like the colourful cupcakes…. I can see why you drool over Wollmeise. I don’t believe I’ve ever used that yarn. Shoot, I’d have to take one of each from that shelf! I agree how children can be guinea pigs. I think they can pull of anything. I so love that Malabrigo Cinnabar you used. And that Neptun? 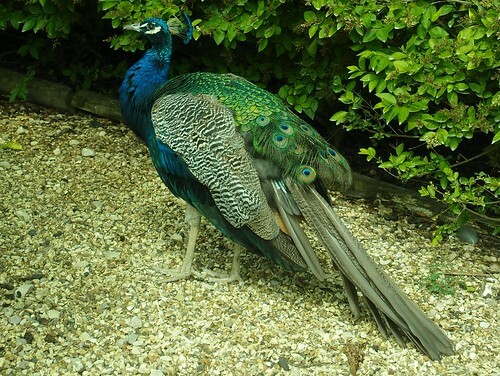 Ho boy is that peacock fabulous. Okay and the fact that you knitted that much with that Kidsilk Haze? Like seriously? Amazing! I’ve made one project some time ago w/that yarn. I wanted to fiercely burn it! 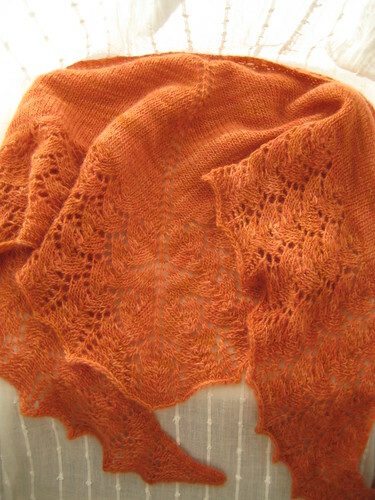 I was able to get the hang of it and completed the lace cowl, but I’m not sure I can try it out again. Oh my golly gosh!! All those gorgeous colours …. I think I’lll join you in the drooling session (where’s that bib) I’ve yet to experience even smooshing Wollemeise, I really need to visit Loop some day. I love the colours used for the shawls. So beautiful. I’m not a wearer of bright colours much, apart from socks. I think you can be really daring with colour when it comes to socks. 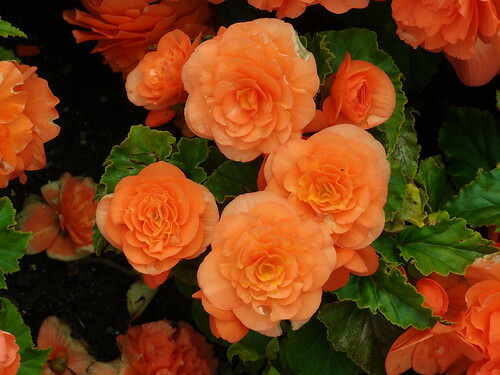 Nobody really sees them so you can go wild and it doesn’t matter if the colour doesn’t go with your skin tone. 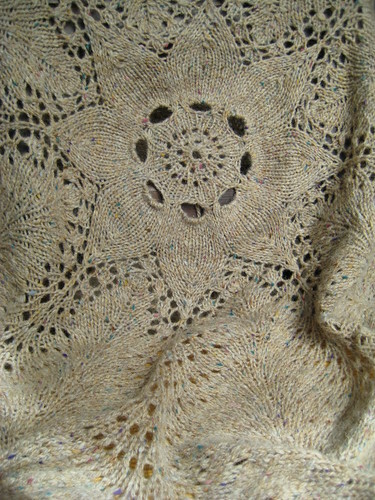 The shawl………the one that matches the roses….on my would love to wear that one. Gorgeous.